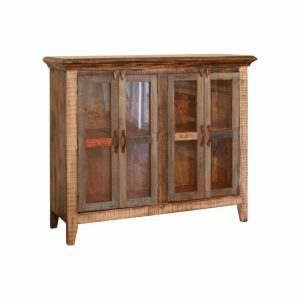 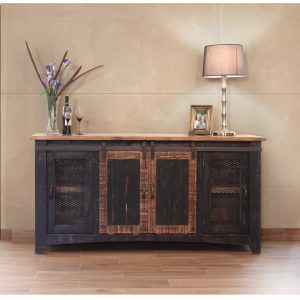 The Pueblo TV stand is steeped in vintage charm and adorned with rustic elements. 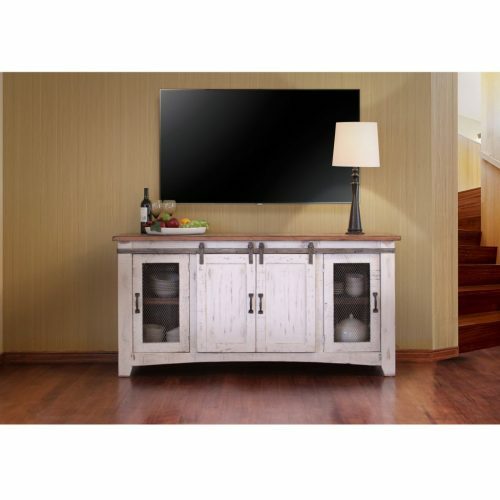 The sliding barn doors and distressed white and natural finish are the Pueblo collections signatures. 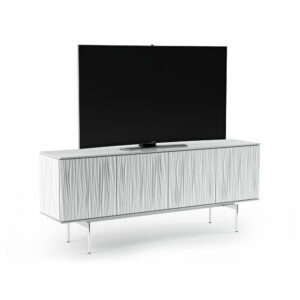 TV stand sizes: 60", 70" and 80" wide.